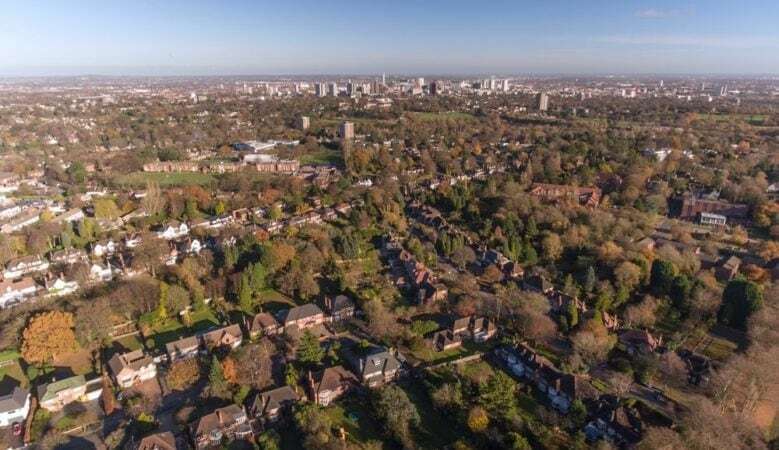 A £7.45million loan from the Government’s Home Building Fund has been agreed to boost the number of new homes being built in Birmingham in a bid to reach targets for residential building. Homes England has agreed a deal for the development of 77 homes by Urban Splash and Places for People to support the development of the first of 1,150 homes at Port Loop on the edge of Birmingham city centre, a mix of 77 modular, factory build homes and traditionally constructed properties. Phase 1 of the development will include a new park, improved canal towpath and 77 homes built around shared gardens. In addition to the 37 traditionally built properties, there will be 40 modular homes, which can be customised by customers. Once constructed, the homes will be craned into place on site, minimising construction time on site and speeding up the build process. ‘This Government is committed to making the dream of home ownership a reality for a new generation as we power through to delivering 300,000 homes a year by the mid-2020s. Birmingham’s Port Loop is a great example of how our £4.5 billion Home Building Fund is helping to meet the triple challenge of delivering more, better, faster home construction, as well as revving a strong and prosperous Midlands Engine,’ said Secretary of State for Housing, James Brokenshire. Ian Martin, head of investment in the Midlands for Homes England, pointed out that the sheer scale of the scheme provides the opportunity to build a whole new community and it will be one of the largest regeneration schemes in the Midlands. ‘This will provide a much needed boost to the region’s housing stock, which is exactly what the Home Building Fund was established to do,’ he said. Port Loop is one of the most exciting regeneration developments in the country, according to Adam Willetts, spokesperson for the partnership. ‘We are delighted to be delivering the first of many homes there. We are also on site creating new public realm space in the form of a one-acre park, as well as progressing our plans for the broader area. We are delighted to receive the support of Homes England for our plans,’ he added.